Eyes, blurring with time / now lead me through life lived by / approximation. Twoku: My tired, time-blurred eyes / have led me to view the world / approximately. 16 Jan	This entry was published on 2014/01/16 at 11:16 pm. It’s filed under Feelings, Haiku, Life+Wisdom, Senses and tagged age, aging, approximately, approximation, blur, blurred, blurry, eyes, Haiku, haikugrams, haikumages, innacurate, old, poem, poetry, see, time, tired, view, vision, world. Bookmark the permalink. Follow any comments here with the RSS feed for this post. Older: As soon as the new / season finally arrives / we yearn for the next. Newer: A snow-raining day / weather unsure of whether / to chill or warm up. Yes, indeed, with time I am seeing the world less in black and white terms, and more with the nebulous nature that most of life is. 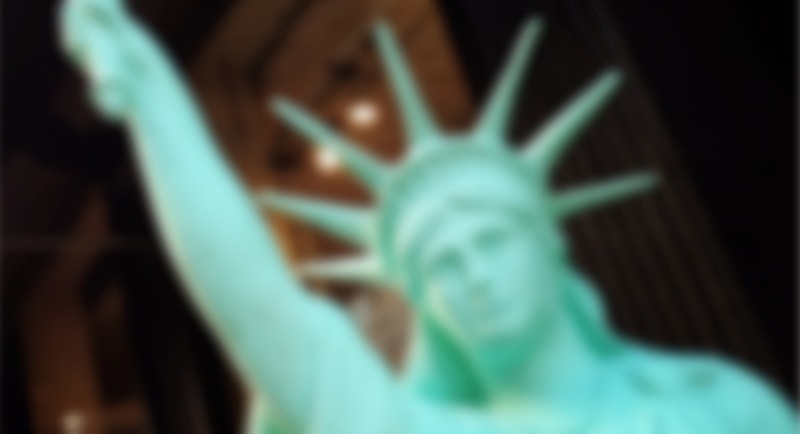 Your blurred image of our national symbol evokes this idea. Who is conservative? Who is liberal? Who is moderate? Really??? ?